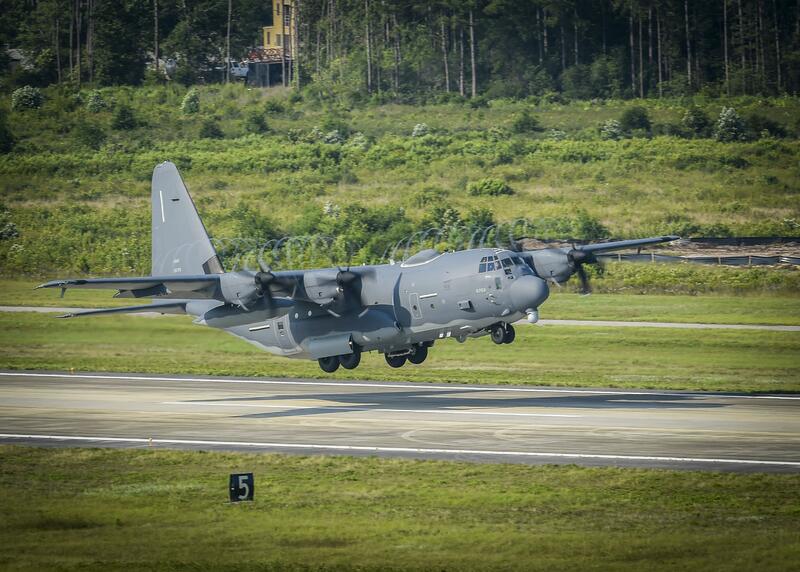 The 4th Special Operations Squadron at Hurlburt Field, is now home to Air Force Special Operations Command’s newest aircraft – the Block 30 AC-130J Ghostrider gunship. Similar to the Block 20 AC-130Js flown by the 73rd Special Operations Squadron, the Block 30 upgrade marks a major improvement in software and avionics technology over the current fleet of Block 20s. “The Block 30 AC-130J is now our most lethal aircraft in AFSOC’s inventory,” said Maj. Brandon Hughes, AFSOC headquarters AC-130J requirements chief. The new 4th SOS gunship is equipped with the precision strike package, which includes a mission management console, a robust communications suite, two electro-optical/infrared sensors, advanced fire control equipment, a precision-guided munitions delivery capability, as well as trainable 30 mm Mk 44 Bushmaster II and 105 mm M102 howitzer weapons onboard. Additional improvements include updated crew seats with added safety features and a relocation of equipment into more optimal locations. The 4th SOS currently operates the AC-130U Spooky and has held the title as the most deployed squadron in the U.S. Air Force since 9/11. The Block 30 AC-130J will fulfill the same mission sets as the Spooky; however, it will cost approximately 1/3 to operate per flying hour due to the upgraded turboprop engines. “The technology in this 5th generation gunship will ensure our combat relevance in the skies above today’s battlefields and the battlefields of the future,” Conley said. 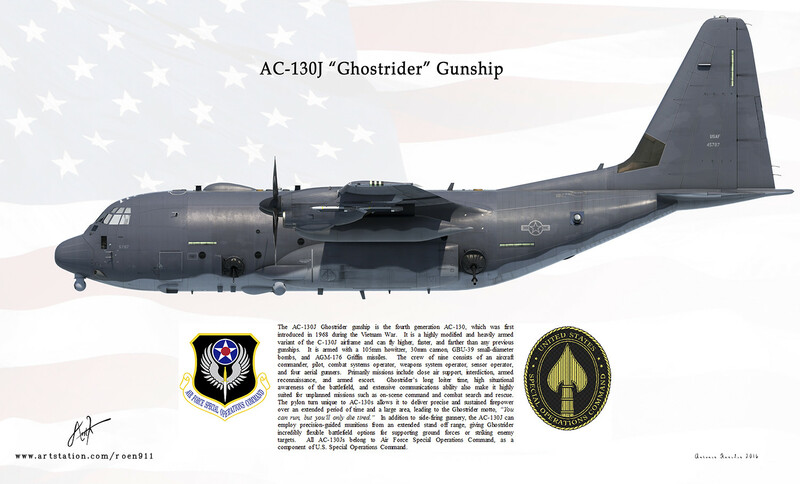 The Ghostrider reached initial operational capability in 2017, and the first Block 30 AC-130J will remain in a testing status for approximately one year before it becomes operationally deployable. 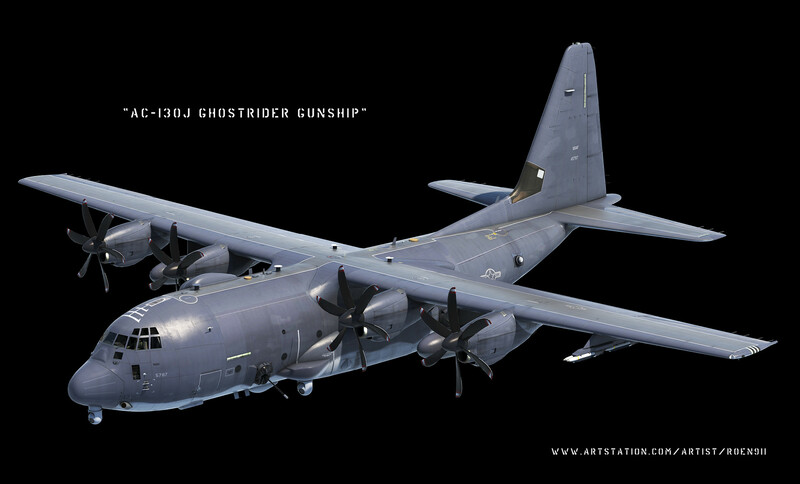 For now, Air Commandos with the 4th SOS will continue to operate the Spooky until it joins the AC-130H Spectres in retirement by the end of 2020. While technology continues to advance, the 4th SOS will keep their sights set on their main mission.